I must confess. I have never used tonic before. I am so amazed by it. 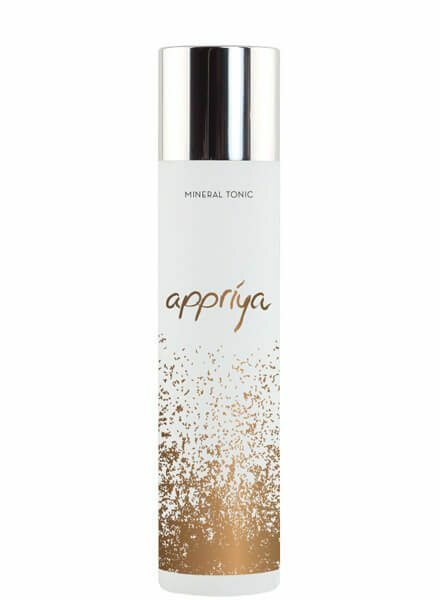 This product will hydrate your skin like no other. 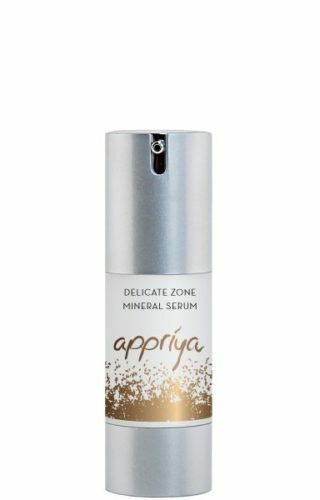 After cleaning the face, you only need a few drops to apply to your face then follow with the serum or the day and night cream. I LOVE this product. 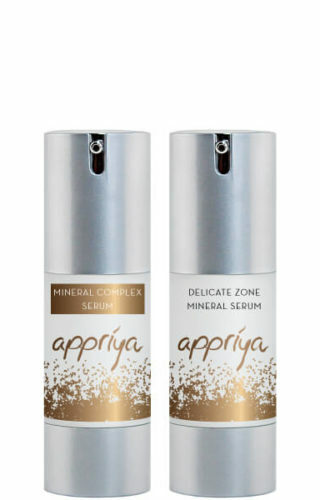 Bright, moisturized, hydrated skin, so quickly…Appriya is magic!